Getting Canada to 100% renewable energy is a multifaceted and intergenerational challenge. Because of the scale and differentiation of Canada’s energy system and its multigenerational impacts, 2030 is a cursory timeline to make evaluations on the longterm transition ahead. In reference to this issue, Julie Wright, General Manager of the Waterloo Global Science Initiative, notes: “It is more practical to look at a 60 or 70 year energy transition… [yet,] from the benchmarking that has been done to-date on Canada’s submissions, we’re not moving fast enough to meet our 2030 goals, let alone our 2050 goals; and the fact that we’re not on track to meet our 2050 goals is far more alarming than the 2030 issue because that means we’re going to be seriously lagging in terms of [a] full system transition”. Canada has yet to effectively examine all aspects of a national energy ecosystem and how it needs to move forward. Looking at the status of Canada’s transition, 2030 represents an important milestone, and “there are initiatives that should be well underway at this point that we’re clearly moving backwards on, and in cases where we need absolute complete breakthroughs”, adds Wright. Furthermore, with an abundance of energy supply across Canada, relatively little has been done to advance the efficiency of the energy being generated. For instance, Quebec and British Columbia have an abundance of renewable hydroelectricity, and other provinces such as Ontario have eclectic energy generation portfolios. However, these provinces remain tied to legacy infrastructure, including large-scale hydro dams and generation plants, which make it difficult to diversify as capital costs keep governments tied to that existing infrastructure. Canada is doing well province-to-province, relative to global progress. However, as this comes largely from an advantage of easy access to these resources, Canada should be doing much more to leverage its expertise and build capacity, as it has the potential to demonstrate policy leadership across not just the provinces but internationally as well. 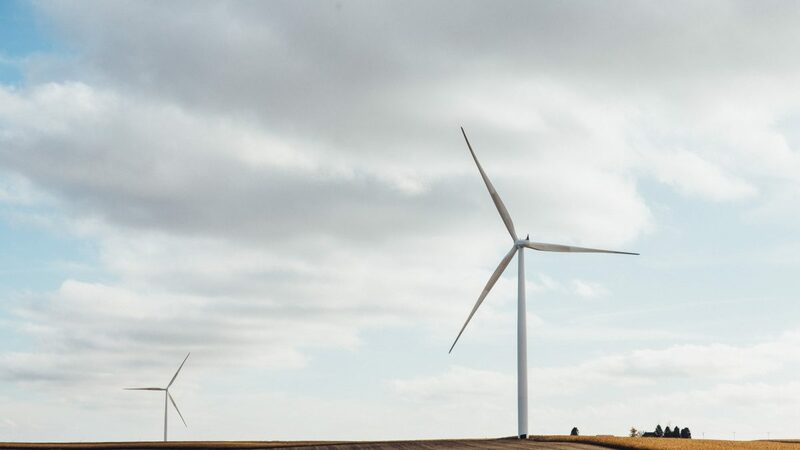 “[The transition requires] a full spectrum policy suite that incentivizes, supports and regulates a market towards clean energy” says Kim Scott, Chief Executive Officer of AKI Energy and Member of Kitigan Zibi First Nation. There remains a gap in the existing regulations of energy markets in Canada; they have yet to be in line with our climate agenda. A majority of policy leadership that is occurring, adds Scott, “is happening at a sub-national level”. British Columbia’s carbon tax, Ontario’s cap-and-trade program and its green energy and economy act, and policies of a similar nature are examples that should be scaled nationally. While the Pan-Canadian Framework on Clean Growth & Climate Change mandates a carbon price nationally, there are additional favorable initiatives, programs and policies that need to be scaled for renewable energy technology and the distributed production of power to grow so that homeowners, mini grids and a u of microgrid solutions can be accommodated, as not all emissions are covered by carbon pricing. Chris Henderson, President of Lumos Energy, adds: “If we try to think top-down, we’re going to fail. We don’t need to perpetuate the whole structure we have in the current energy market with large, dominating companies… we want to make sure that local leadership, because of distributed generation where people are energy consumers and producers at the same time, plays in that space”. Moreover, the involvement of Indigenous communities is of critical importance in this context. To follow an SDG-guided policy framework that is truly impactful, Indigenous involvement and consultation must occur at every level, particularly locally.